So it's almost Christmas. And the Seahawks have a great record. 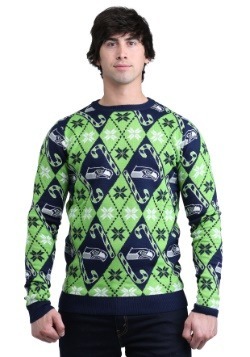 But for some reason your Christmas isn't feeling very Seahawks-ey. It's a common problem! Thankfully, we have the solution ready for you. 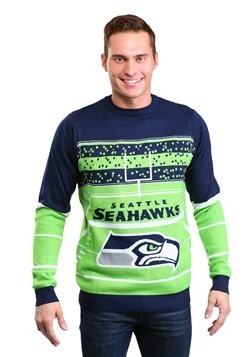 All you need to do to imbue your favorite football team into your seasonal style. And you can totally do that with this Seattle Seahawks Ornament Set. 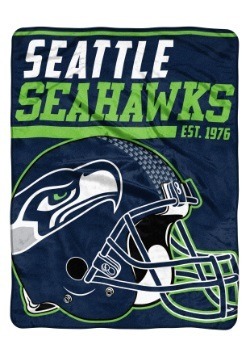 With this set prominently displayed, you're sure to have a very Seahawks Christmas! 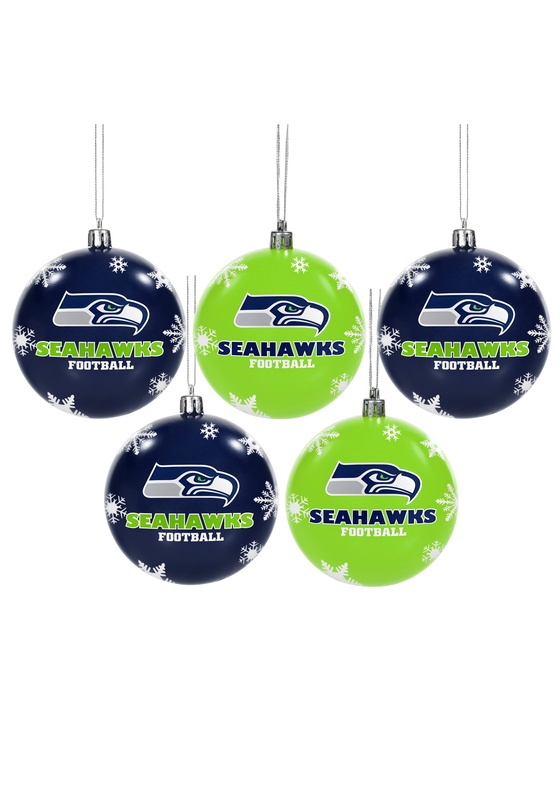 Show off your team spirit right on your Christmas Tree by adding this Seattle Seahawks Ornament Set to your seasonal decor. This set of 5 ornaments comes all done up in Seattle Seahawks style. 5 ornaments come in alternating colors, bright green and navy blue. Each ornament is adorned with the team logo, wordmark logo, and a bunch of decorative snowflakes for good measure! 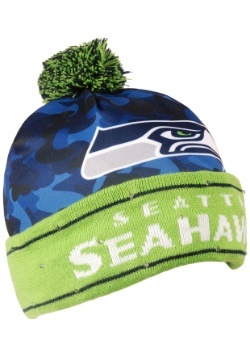 Outfit your tree with this set to add a little flair from your favorite team, or pick up a few of these sets to make the Hawks the exclusive theme of your tree. 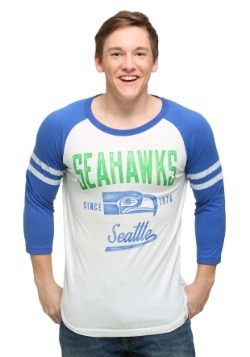 Because when you have a Seahawks theme Christmas, it's sure to be a touchdown!